Located in the amazing community of Eastmark! 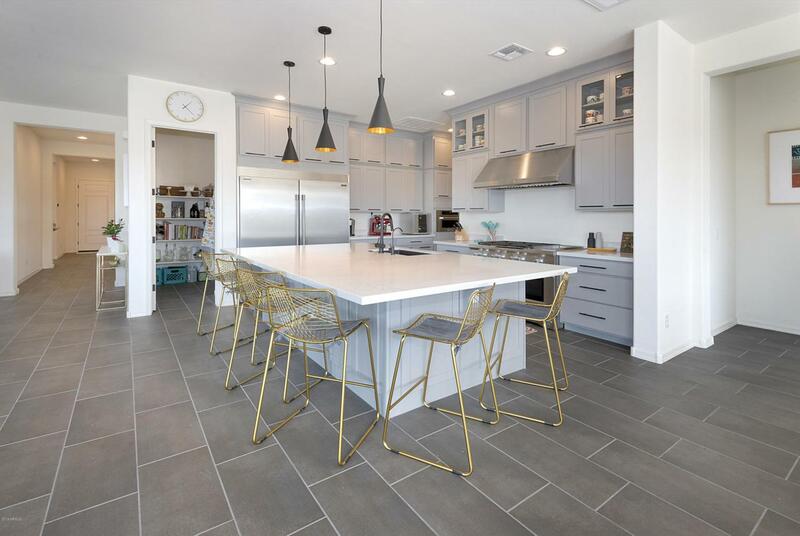 Gorgeous, new construction, smart home! 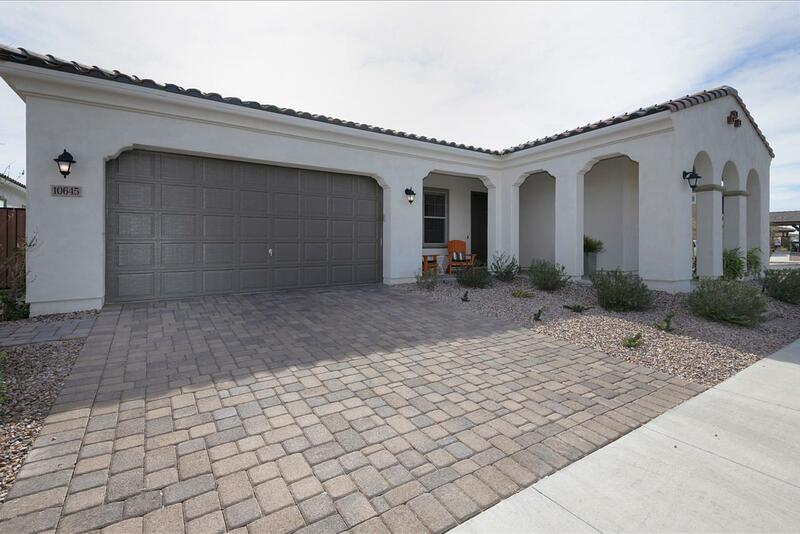 Open floor plan with large plank wood tile flooring throughout! 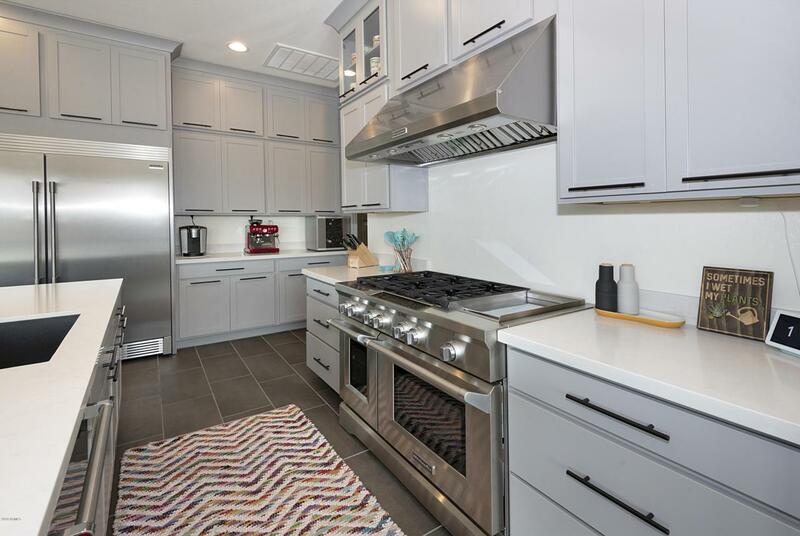 State of the art CHEF'S kitchen with custom gray cabinetry, oversized white quartz island, hi-end appliances, and gas cooktop! The large, corner, disappearing patio doors create the best indoor/outdoor living AZ has to offer!! Outdoor entertainment area with putting green, complete with beautiful ramada! Just imagine the possibilities! Master bathroom boasts double walk in closets, a luxurious soaking tub, and walk-in shower! Tandem three car garage is ready with level 2 hookup for your electric vehicle! Nest security included! 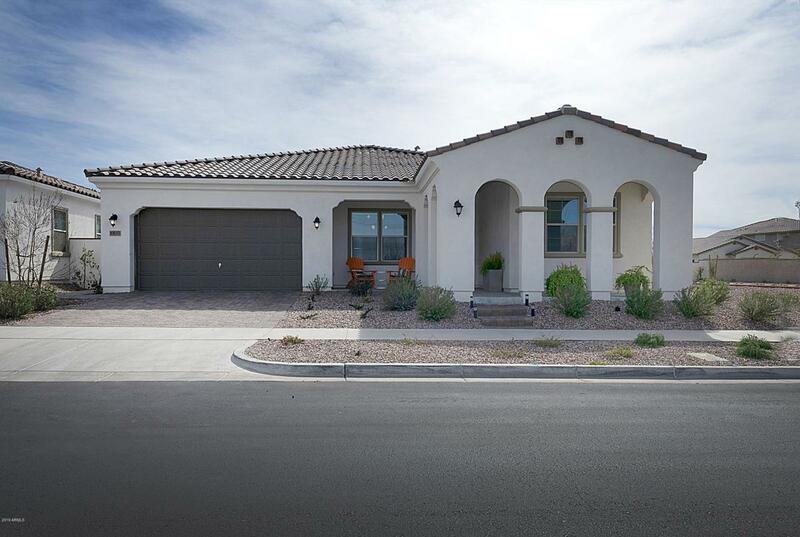 Close to Mesa Gateway airport, shopping, restaurants, and community parks! A must see!